You’ve probably heard that most health concerns or imbalances are connected, at some level, to the amount of stress in our lives. Stress can come in many forms and from all types of experiences, including positive ones, such as a birth of a child, a wedding or a new job. That being said, chronic, or long-term, stress is not good for our bodies, our immune systems, or our lives. As a Health and Life Reinvention Coach who helps others live happier, healthier lives, I spend a lot of time thinking about what I can recommend to my clients to help them shift their anxious and stressful thoughts at the moment. Plus, I’ve experienced panic attacks, stress and anxiety my entire life, so this is a topic that is near and dear to my heart. Have you ever been anxious or stressed and felt like screaming at your body “just calm down!” Maybe you decided to be a little kinder, so you rubbed your shoulders and told yourself “It’s okay, you are safe.” As much as positive self-talk can help, our bodies don’t speak English. You can tell yourself all day long that you should be calm and it doesn’t help. So how do you communicate to your body that it really is safe and it can relax? That’s where deep, belly breathing comes in. Deep breathing is the language of your body and is the most efficient way to switch your nervous system into “rest and digest” mode (parasympathetic nervous system) instead of “fight or flight” mode (sympathetic nervous system). My favorite deep breathing technique that I use daily is the 4-7-8 breath. Find a quiet place and practice four rounds of this breathing technique right now. You’ll feel the difference. I suggest you do this two times per day for the next 8 weeks and see how it lowers your daily stress level. You can make this a daily routine or use it whenever you feel you need it. Get outside in nature, take off your socks and practice the technique of “Earthing”. “Earthing,” also called “grounding,” is the concept that our bodies are meant to come into contact with the Earth (a “grounding” force) on a regular basis. The practice involves connecting your body with the Earth by touching any bare skin to a conductive material such as grass (preferably wet), wet sand, a river, lake or sea. If you live in a city where the actual earth is hard to find, concrete is also a conductive substance made of water and minerals. It sits on the Earth and retains moisture. So free electrons will pass through just as they will if you are sitting or standing on grass or open ground. Asphalt, on the other hand, is made from petrochemicals, and is not conductive. Grounding to the Earth changes your physiology immediately. The more you ground, the more you can benefit, because you are at your most natural electrical state when connected to the Earth. Your body is immediately electrically balanced and flooded with free electrons. To enhance the benefits of earthing, get your full body in direct sunlight and combine the technique with the 4-7-8 breath. I practice Earthing anytime I am feeling “off,” stressed or anxious. If you’re feeling maxed out right now, you probably want to reach for a cup of coffee or a soda, which are loaded with caffeine. Although caffeine may be considered safe, too much of it will make you anxious, nervous and worried. Plus, if you’re already an anxious person then caffeine will add fuel to the fire. If you are overly stressed and anxious, you may be hungry. Due to our busy, modern lives, we often don’t see the signs that our body is experiencing low blood sugar. 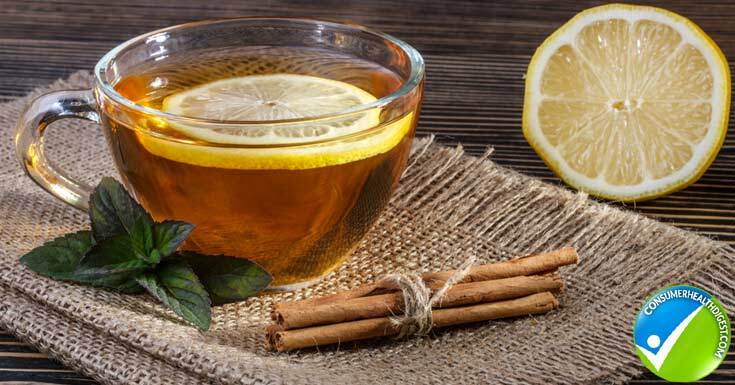 Feeling cranky, moody, stressed or anxious is often a message that your body needs fuel. Think about it: How many times have you been at work and felt like you were going to have a complete meltdown from all the pressure, yet once you had a light, balanced meal (thus balancing your blood sugar) you felt entirely different? This is the power of nutrition and balanced blood sugar. Now I’m not saying that eating will fix an anxiety disorder, but you’ll be able to tackle your day with more focus and clarity. To keep your blood sugar balanced, I suggest you eat several small meals throughout the day and do not go over 2 hours without eating something. Make sure you get healthy fats (coconut oil, avocados, olive oil) in your diet and plenty of lean protein (chicken, turkey, fish). Another great way to keep your blood sugar balanced is to drink a daily smoothie. Smoothies can be a great source of protein, superfoods, fats and fiber, but not all smoothie recipes are the same. Going to your local smoothie shop may not be healthy- you have to look at what’s inside. This is why I recommend making your smoothies at home. You can control the ingredients and you know that you’re getting a high-quality, low- glycemic (low sugar) drink filled with organic, whole fruits, vegetables and greens. 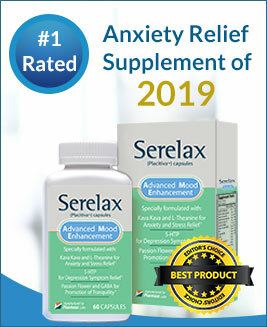 There are many natural herbs, supplements such as Deplin and essential oils on the market that claim they will reduce stress and alleviate anxiety. I know, I’ve tried them all. I recommend trying all different types of herbs and supplements such as Zenapin to see what works for our body. What will work for you will depend on the severity of your anxiety and stress and your unique constitution. 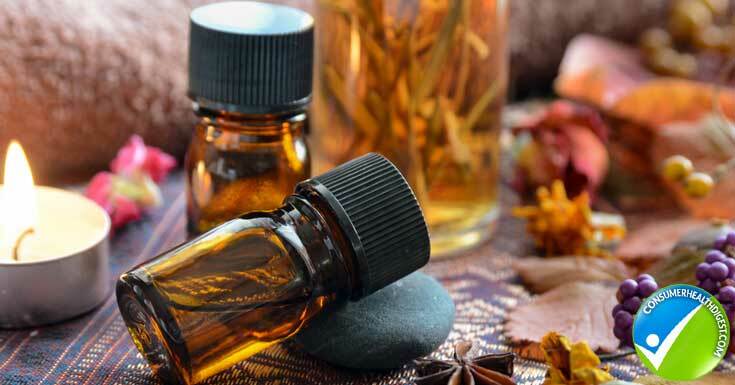 Here is a list of a few herbs, supplements and essential oils that are known to help easy anxiety and stress. St. John’s Wort: This can be found in over-the-counter supplements and as a tea. Kava: This can be found in over-the-counter supplements and as a tea. Lavender oil: This can be diffused, taken orally, added to a bath, or applied topically. CBD Hemp Oil: This is my personal favorite anxiety-fighting supplement. When used regularly it can balance your mood and your anxiety. A Note about CBD oil in the U.S.: CBD Hemp Oil is made from Industrial Hemp. CBD oil is legal and available in all 50 U.S. states. No permit or prescription is required. Every adult U.S. citizen can now benefit from the use of CBD oil. I obtain my CBD oil here. By implementing these practices and lifestyle changes into your daily life, you’ll see that, over time, your anxiety and stress may be reduced. It’s not uncommon to no longer need your anxiety medications or your daily coffee and soda. Finding a healthier, happier life often comes down to consistently making small, positive changes in your daily life and diet. When it comes to creating a stress-free life, it’s more about consistency than intensity. If you commit to giving these techniques a try on a regular basis, then you open yourself up to living a happier, healthier life the natural way. As always, if you are experiencing intense or chronic anxiety and stress I recommend seeking support with a professional counselor, therapist, or coach. Talking through and processing intense emotions or trauma can be life-changing and may be needed in addition to the above natural remedies.